If approved, the new legislation will enable the country's security services to hack into any personal device connected to the internet. Germany's Interior Minister Thomas de Maizière worked out a draft proposal that might force automotive and tech corporations to provide the country's intelligence agencies with "back door" access to any digital device, including smartphones, laptops, private cars and smart TVs, the RedaktionsNetzwerk Deutschland (RND) reported. The politician has justified his idea by the fact that the country's security services are increasingly facing difficulties breaking through the systems that protect digital items. For instance, the locking systems on cars have become so advanced and intelligent that their owners are informed via messenger even about the slightest movements of their vehicles. With the new law, De Maizière wants to prevent these automatic notifications if the law-enforcement services believe it to be justified by their investigation. The initiative also goes further and intends to provide the German intelligence agencies with "backdoor" access to any device connected to the internet. In this case, they would only require the authorization of a judge to demand the secret data from tech corporations and hack into someone's phone. The move, which is considered a preventive measure to ensure security and quickly find criminals, "dramatically extends" the state's capability to conduct espionage against its citizens, RND wrote. 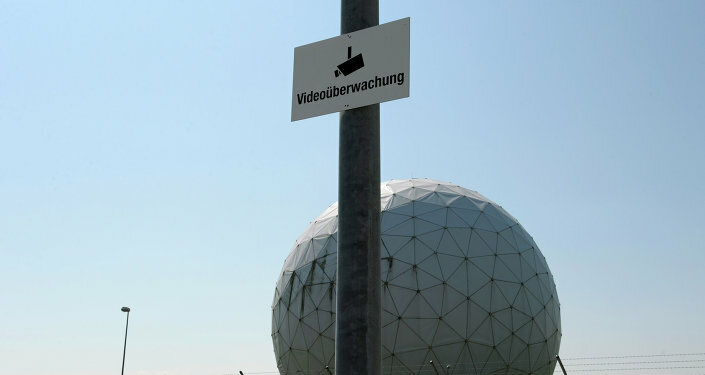 The initiative has caused severe criticism among activists and the country's politicians, especially due to Germany's previous espionage record. In 2015, German intelligence agencies were reported to have been spying on European politicians and companies at the behest of the US National Security Agency (NSA).